Tall centre-back Jack came through the youth ranks with Bristol City having joined the club’s Academy at the under-13 stage. In March 2013, aged just 17 and a year into his two-year scholarship, he signed his first professional deal with the Robins, having already captained the Under-18 and Under-21 sides. His performances reportedly attracted interest from several top flight sides but he hadn’t made a first team appearance for the Ashton Gate side when he joined City on loan in November 2015. 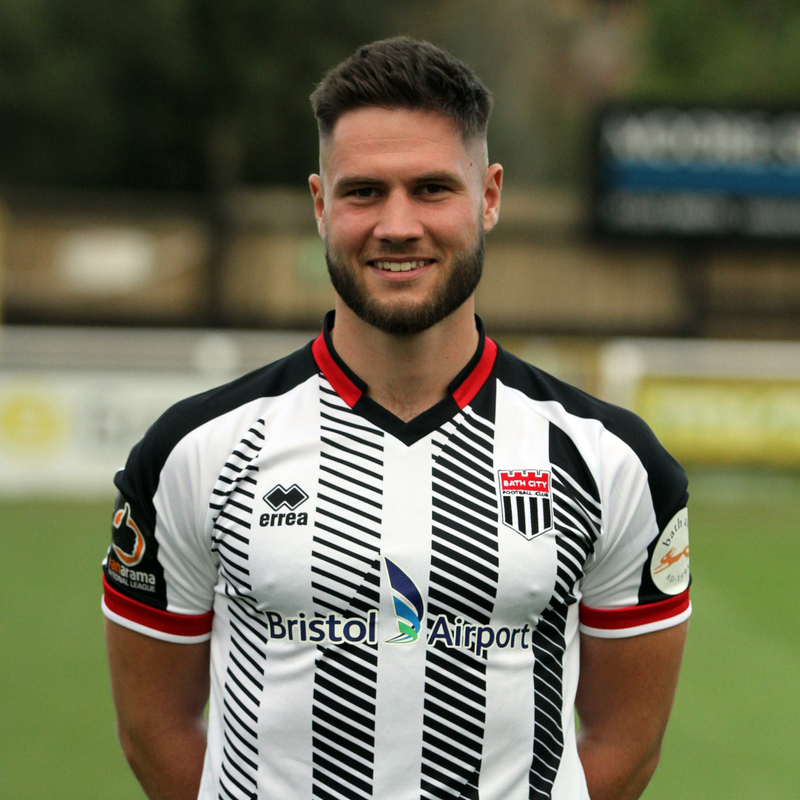 He made 11 starts during three months at Twerton Park before returning to Bristol. However, he was released by Bristol City a couple of weeks later and returned to City for the remainder of the 2015-16 season before signing permanently in June 2016. Jack has now passed the 100 game landmark for the club.